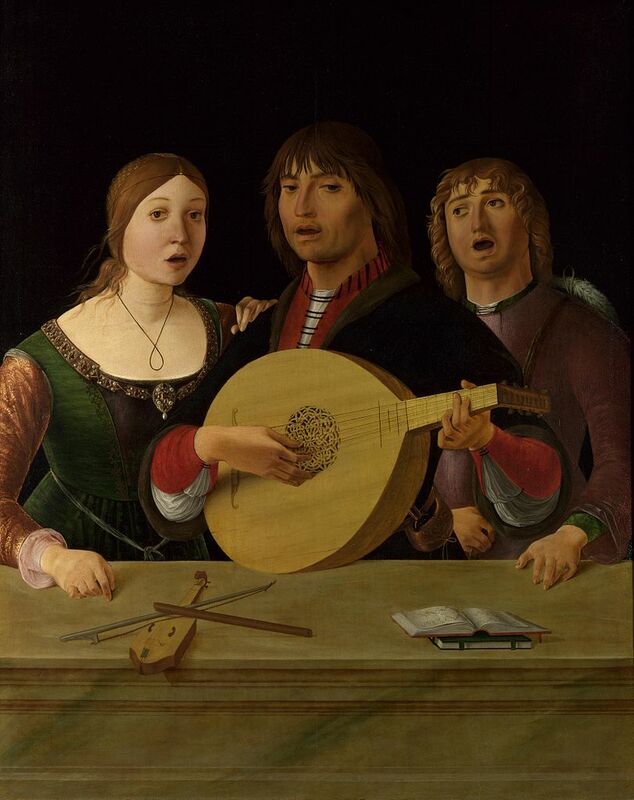 He did not compose for lute nor was he known to perform on it, but Ottaviano Petrucci (1466 – 1539) was nonetheless a vital figure in the history of the instrument, and profoundly influenced the course of musical development in the 16th century, and indeed music history in general. Petrucci was an Italian printer and a pioneer in the publication of music printed from moveable type. 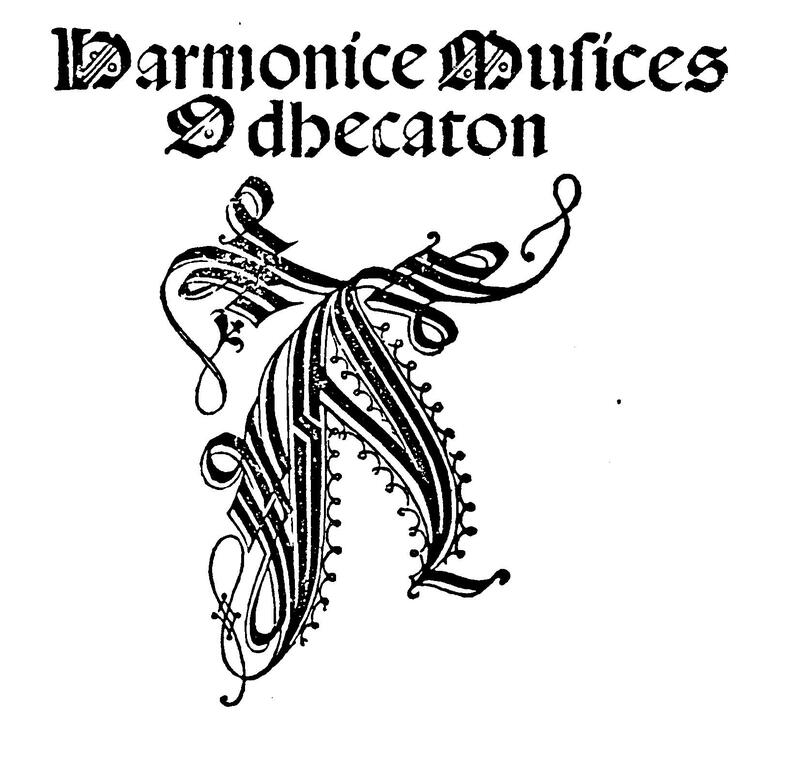 In Venice at the very beginning of the Cinquecento, Petrucci produced the first known example of printed polyphonic music: a collection of secular songs titled Harmonice Musices Odhecaton, in 1501. He also was the first to print instrumental music: several books of lute tablature, produced in 1507 and 1508. Today he is known as the father of modern music printing. I don’t like to think of myself as a critic or a reviewer, but occasionally I make a raid into the territories inhabited by these creatures. Last week the English choir The Tallis Scholars released a new CD of Josquin Masses, and as I marveled for the ten-thousandth time at the sublime accomplishment of this ensemble in the stolen moments I was able to spend listening to it, I decided not to let it pass without remark.